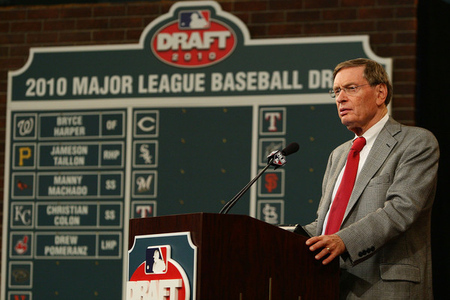 On draft day, the Pirates with have the 8th pick. That is no lock that they will bring in a quality big leaguer with that pick. Since their last winning season of 1992, the Pirates draft history has been basically a house of horrors. In my latest for Bleacher Report, I ponder some of the "What could have beens" with players the Pirates passed up on draft day.